While your child is learning to read, she needs your support to help her practice and internalize what she is learning. Children can develop reading problems when they don’t get enough reading practice. At school, it is difficult for your child to get one on one practice with her teacher so she needs reinforcement at home with you. My advice to parents of children who come to me for reading tuition has always been to support their child’s reading at home. I tell parents that it is not enough to just spend 2 hours with me. They need to continue to practice at home. 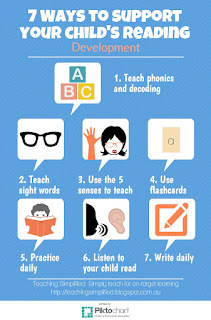 Following are the ways that I teach parents to help their child at home. 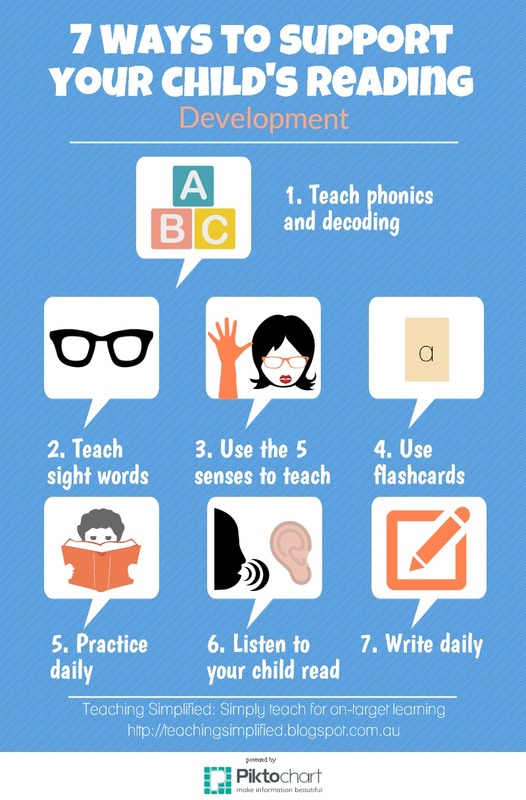 The first thing that children are taught is, and should be, phonics. When your child is learning this she must practice recalling the correct sounds with the corresponding letters. This is the basis of reading so she must get this correct. I have seen many children who have problems with this and it is what stops them from reaching the next level of reading. Once your child knows all her letter sounds then the next step is to decode words by producing the sounds and blending them together. Children need plenty of practice with this as well. When your child can do this then she is well on her way to reading. English contains many words that cannot be sounded out or they occur so often that it is quicker to recall them by sight. These are called sight words or high frequency words. By the same token, English contains about a million words that cannot all be memorized. So to read, your child needs memorize certain sight and high frequency words while sounding and blending new words that she doesn’t know. Since these words use memory to recall, your child will need practice to recall them. You can download the Dolch’s or Fry’s list of words and choose the words from there. Whether your child is a visual, auditory or kinesthetic learner, he needs to assimilate information using the different senses. This will help with recall so try to have a mixture of worksheets, cut and paste activities, rhymes, songs, read-alouds, movement and tactile activities to accompany the letters, words or reading that your child is learning about. Flashcards are great for revising new letters or words. I don't mean to sit your child down and drill all the letters or words into him for half an hour or more. The way to do it is to flash the cards during moments when he is pausing from whatever he is doing. For example, when he is pausing during play, flash the cards in front of him and ask him to read it. Or, when there is a commercial break on television. Do it often, say, once every hour or two until he can recall them correctly and immediately. All it takes is a couple of minutes every so often throughout the day. This will help your child to recall the letters or words. The more he sees it the better the recall will be. As with anything, practice makes perfect. It should be your priority to ensure that your child practices reading every day. If your child goes one day without reading then it will slow her progress. Whatever your child learns at school, tuition or at home, she must practice using it. You can use different media for your child to practice on. There are many books, computer programs, internet websites and reading activities to practice from. Vary the practice to keep it interesting and fun. When you make time to listen to your child read, you are showing her that you value reading and you will be able to correct her for any misread words. This will help your child to improve. Sit down with your child and help her to learn. Choose a book that is appropriate for her level. It only takes a few minutes a day. It’s the little but constant practice that makes a big difference. Reading and writing are closely linked. To be able to read and write a word, your child needs to be able to recall what the word looks like and what letters make up the word. Have your child write and then read what he has written. This may seem obvious but children don't read what they have written. This is a part of editing work and it helps your child to see if what he has written makes sense. It also lets him correct any spelling or grammatical error. 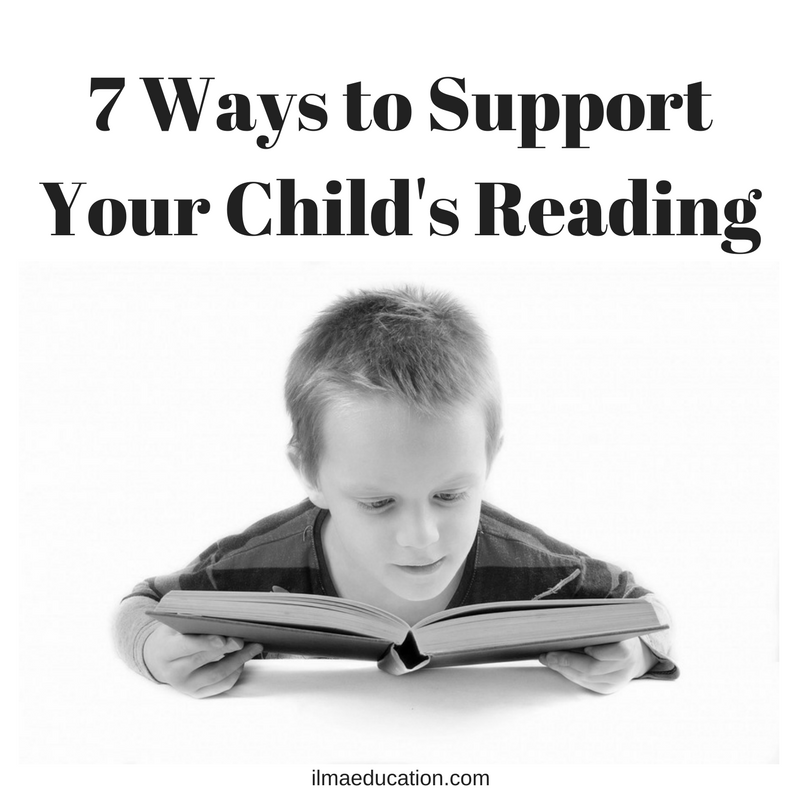 If you have found reading this article and the ‘7 Ways to Prepare Your Child For Reading’ article useful and want more help on teaching your child to read then look out for my next article 'How to Teach Your Child to Read'. For more reading tips and educational printables, please subscribe below.